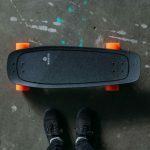 More power and more versatility than ever, Carbon GT Series Skateboard is equipped with 3000-watt motor power, super-carve truck system, giving you a high performance electric skateboard. 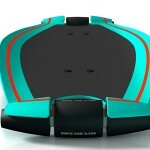 It features sleeker carbon fiber deck body, beautifully designed to make all eyes on you when cruising down the street. 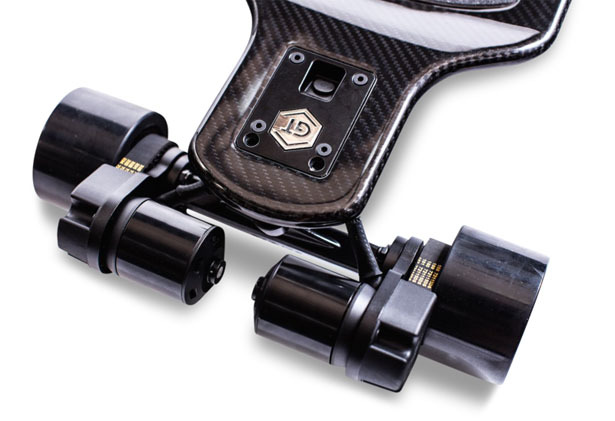 This board has low profile look and feel, allowing for precise control and stability when riding. 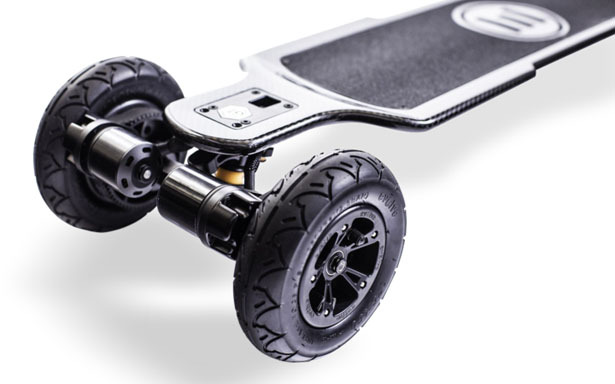 The battery provides you a maximum range of 31 mile (street version), there are twin sensored, brushless motors that push 3000w of power to the ground through Evolves, new GT series wheel. Evolve GT wheel system offers hybrid mode for your skate wheels, it has great grip, softness, and durability. 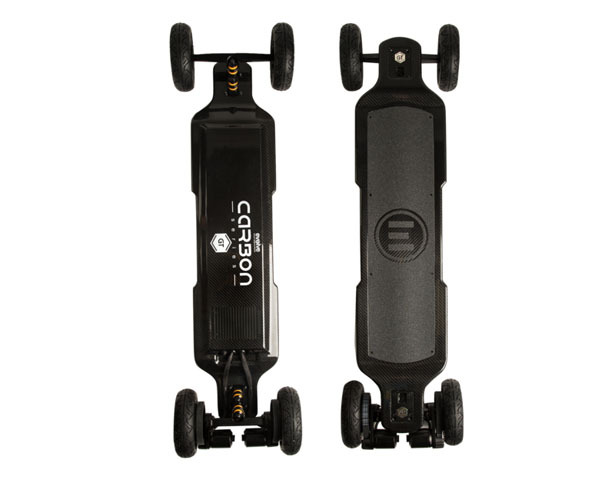 There are 3 wheel system you can choose for your Carbon GT Series Skateboard: 2-in-1, Street, and All-Terrain. The 2-in-1 system allows for hybrid functionality, the street version is great for all levels of rider where they can enjoy this product safely with maximum efficiency. 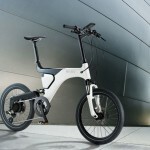 Rider can adjust their riding mode for easy control and a safe top speed in “Slow” mode, or they can switch to “Eco” mode for more relaxed ride and unparalleled range. Switch to “Fast” mode to cruise past traffic and turn your daily commute into adrenaline rush hour. 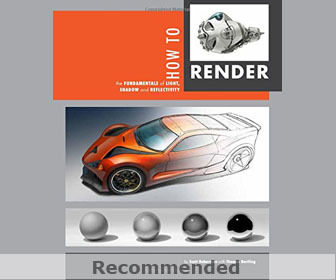 If that’s not enough, switch to “GT” mode to unleash ultimate power and acceleration. 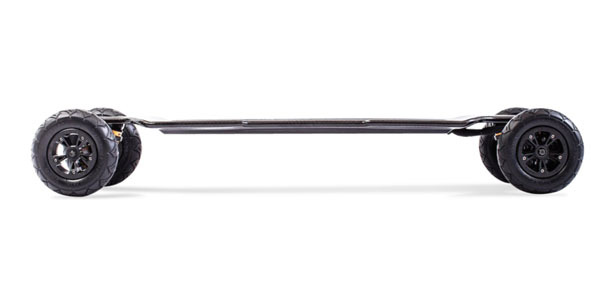 Choose GT Carbon All Terrain to ride this skateboard anywhere you want. 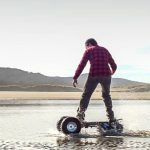 The battery can give you up to 18.5 miles on the all terrain version. Not sure which one to choose? 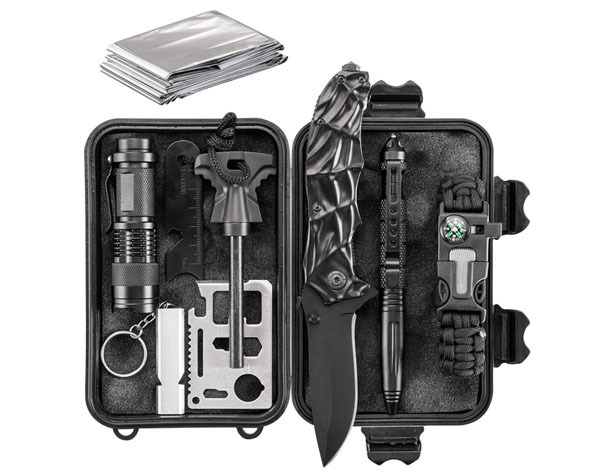 Just have both version with 2-in-1 option. 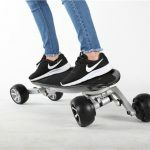 Tagged as carbon fiber e-skateboard, modern electric skateboard, powerful electric skateboard.